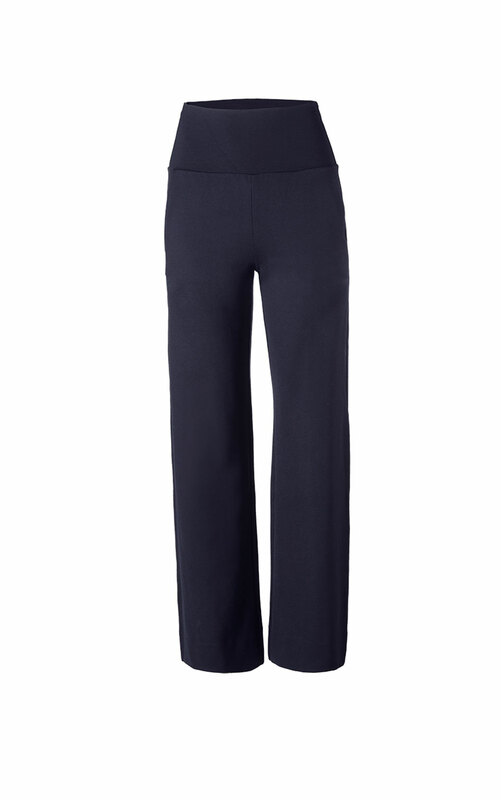 Flattering, relaxing, and ready for anything - the dense knit stretch of this tailored-looking trouser is as form-flattering and professional as it is soft and comfortable. 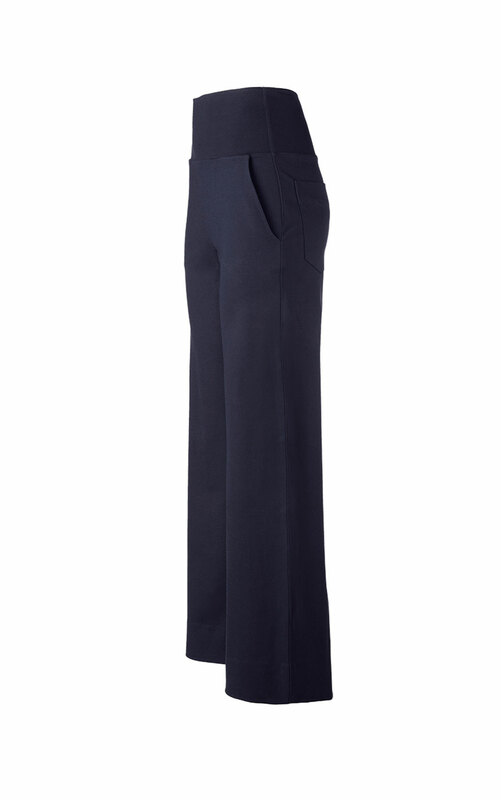 The Chance Wide Leg trouser can be dressed up or down, perfect for the board room or relaxing with board games. 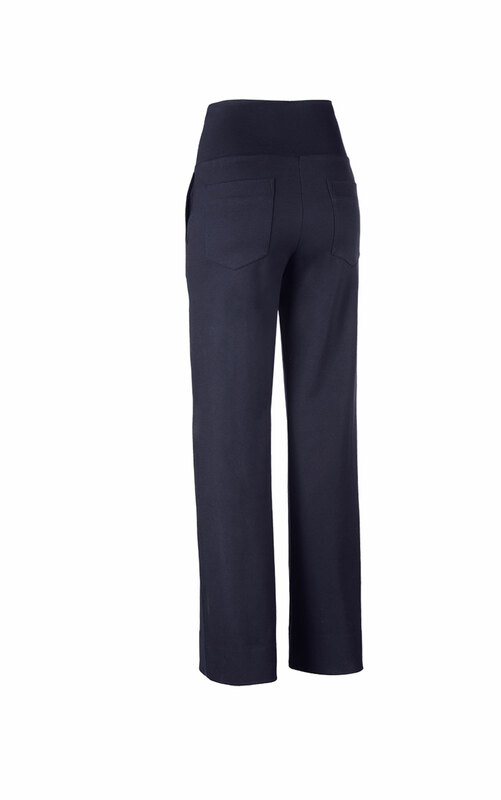 Wear the waistband high at the natural waist or fold it down to create a lower rise. Machine wash with like colors in cold water on the delicate cycle. Only non-chlorine bleach if needed. Lay flat to dry. Steam iron on the reverse side if needed. Loving the Chance Wide Leg? Share how you’re wearing it on Instagram, and browse through all the inspired ensembles for fresh ideas.